~RUN~ L.O.L. Surprise! 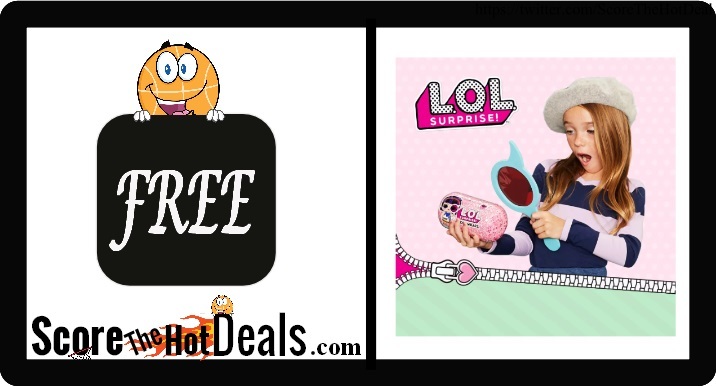 Doll Bigger Surprise – ONLY $59.99! This insane deal on one of the hottest toys of the year will go quick! Score the L.O.L. Surprise! Doll Bigger Surprise for ONLY $59.99! Simply text TOY to 827438 to receive an exclusive code for 25% off one qualifying toy, sporting goods or craft item purchase at Target! 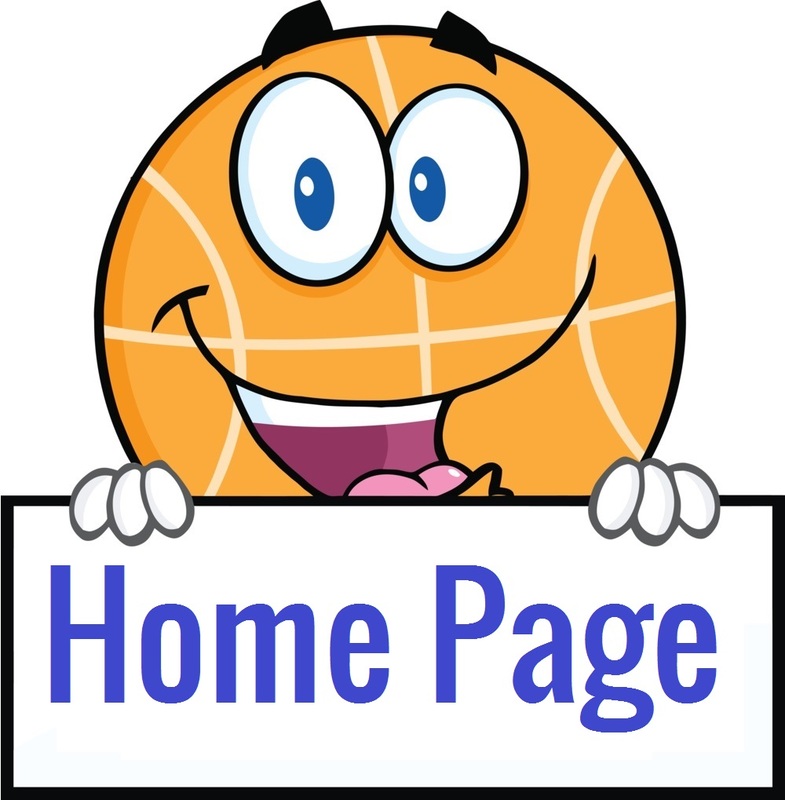 Then click the “score this deal now” button below and add the L.O.L. Surprise! Doll Bigger Surprise doll to your cart which is already currently on sale for $79.99 (Reg: $89.99), apply your promo code at checkout and get free shipping too! GO NOW! 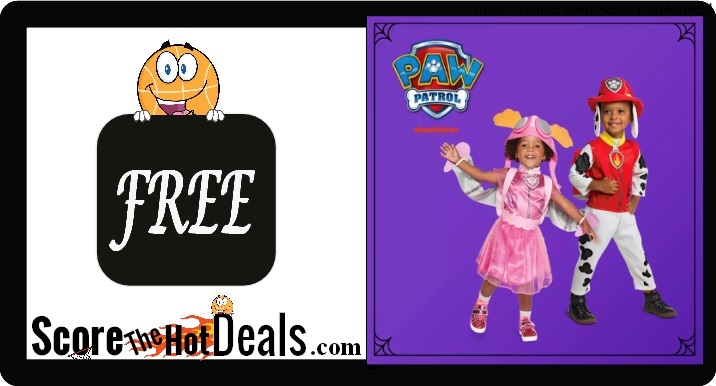 ~FREE~ Paw Patrol Trick-O-Treat Event At Target! Check out the ~FREE~ Paw Patrol Trick-O-Treat Event At Target! Simply click the “score this deal now” button below and then check to see if your local store is participating on October 27th from 10 a.m to 1 p.m! Kids are invited to come in costume and trick-or-treat throughout the store! Plus they can watch an exclusive episode of Paw Patrol and their will be giveaways too! 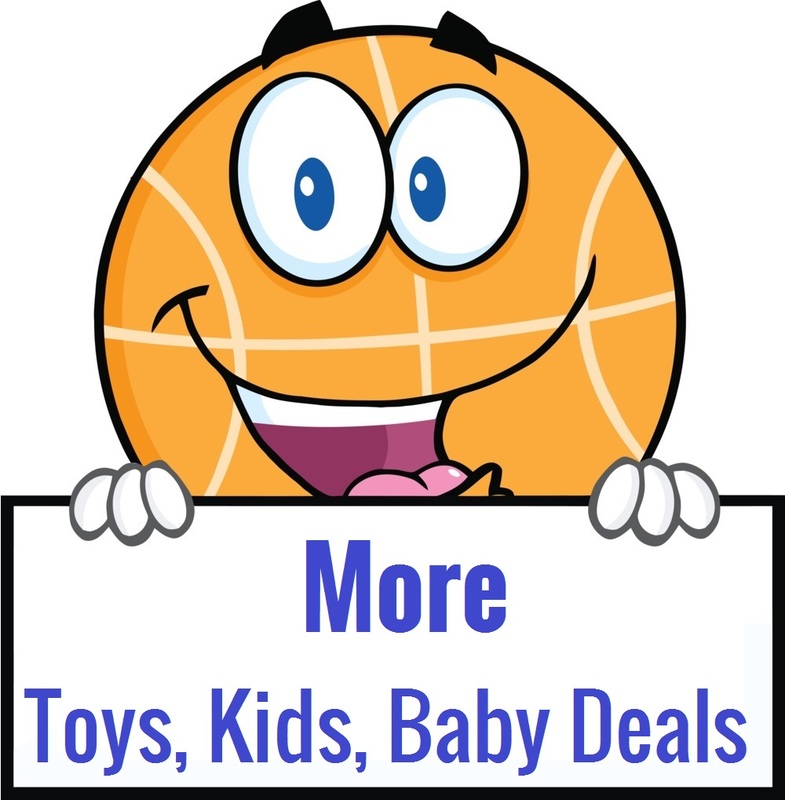 Hop on over and score up to 25% off of toys at Target! 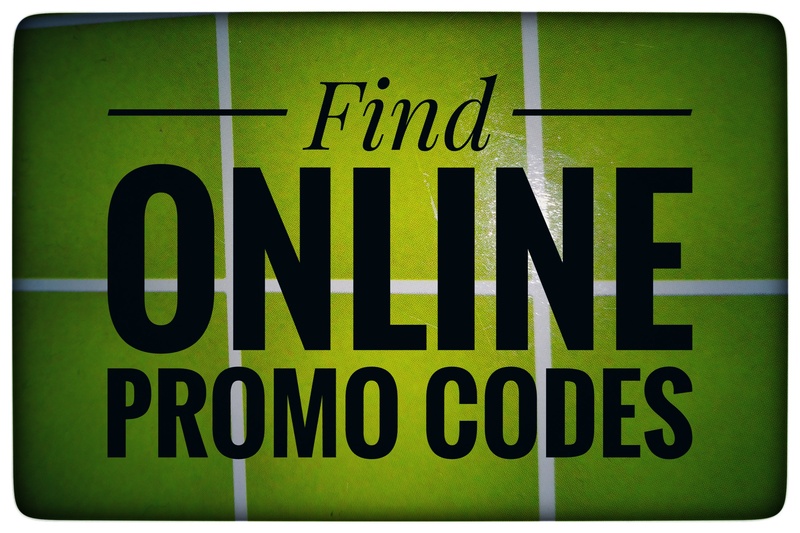 Get $10 off of your order of $50 or more OR $25 off of your order of $100 or more through 10/13/18! 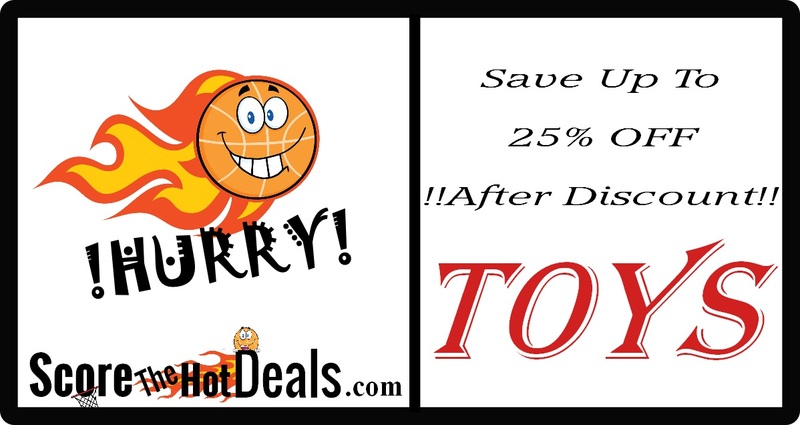 No coupon needed (discount shown at checkout on qualifying items) PLUS score free 2 day shipping on orders over $35 or more! Some exclusions apply. 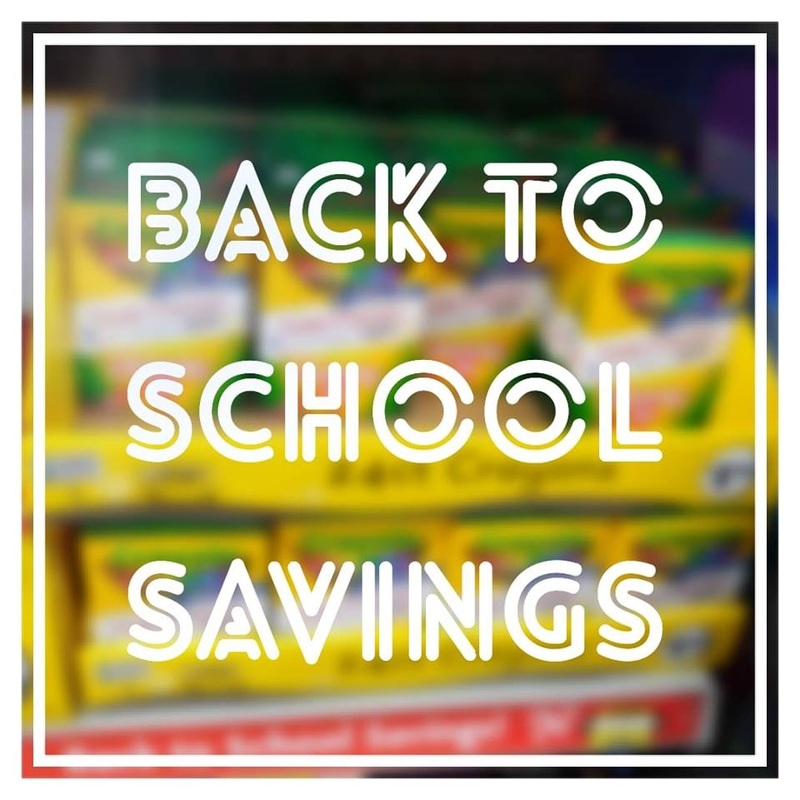 HOT Prices On School Supplies – including FREEBIES! 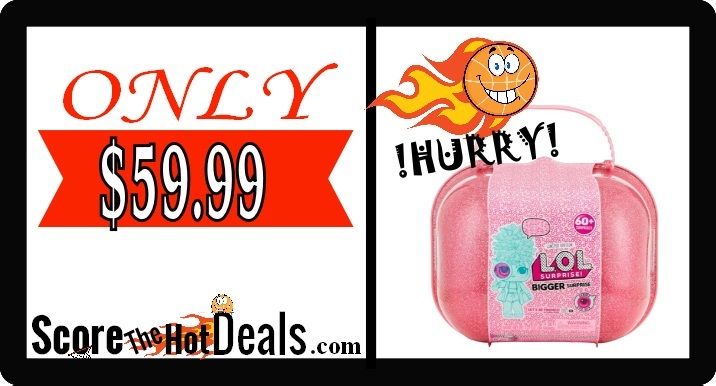 HOT Prices On School Supplies! WOW! Who doesn’t love to save on back to school? Score the hot savings below while they last and save some cash for something nicer! 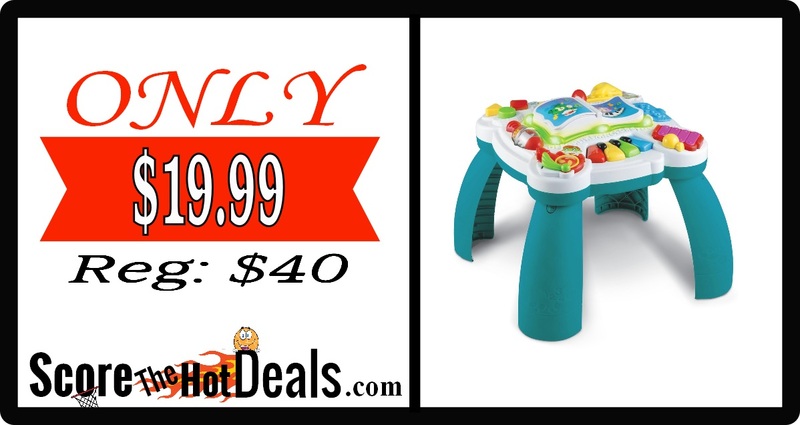 LeapFrog Learn & Groove Musical Table – ONLY $19.99 (Reg: $40)! Hurry on over to Target while supplies last and score the LeapFrog Learn & Groove Musical Table for only $19.99! This is regularly $39.99 and shipping is free on orders over $35 or you can opt for free in store pickup where available! Turn up the sounds of learning fun with the Learn & Groove Musical Table! Children can choose between dance and discovery with a music mode that introduces songs and sounds of instruments, and a learning mode that teaches basic shapes, colors and more. Press, slide, pull and spin colorful instruments and shapes to activate a variety of learning responses. Flip the page in the book to switch between learning mode and music mode. Press any button in learning mode to explore the alphabet, colors, shapes, numbers and opposit’s. Flip to music mode and learn popular songs, tunes and real instrument sounds of the piano, drum, xylophone, trombone and guitar. Children can stand and play or explore on the floor as they dance and sing along to classic children’s tunes, including the ABC Song, Old MacDonald, Pop Goes the Weasel, Itsy Bitsy Spider and more. A language selector gives the option of bilingual play in either English or Spanish. 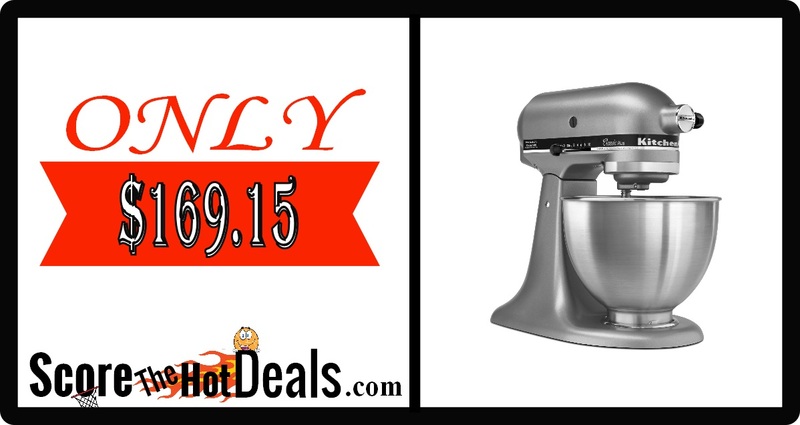 ~WOW~ KitchenAid Classic 4.5 Qt Stand Mixer – ONLY $169.15! Have you had your eye on these? Hurry on over to Target through 1/6/18 and score a KitchenAid Classic 4.5 Qt Stand Mixer for only $169.15! This is regularly $259.99 but they are currently on sale for just $199 PLUS when you enter coupon code CLASSIC at checkout you will save an additional 15% making it only $169.15!!! Whether you’re looking for a housewarming or wedding gift, or simply looking to add a versatile tool to your own kitchen, this KitchenAid Classic 4.5 Qt Stand Mixer is the perfect solution. It features 10 different speed settings, a tilt-head design, and a 4.5-quart stainless steel mixing bowl that fits a variety of different mixing needs. This electric stand mixer comes with a dough hook, flat beater and a wire whisk so you can create a wide range of baked goodies or recipes with ease. The accessory hub on the front of the mixer allows you to buy additional attachments to utilize this mixer even more. This sturdy and durable stand mixer has a 275-watt motor that can handle the thickest doughs or mixing-intense recipes with ease. The sleek and modern design will add a pop of style to any kitchen countertop and will always be at your fingertips when you need to whip up baked goodies or homemade recipes. 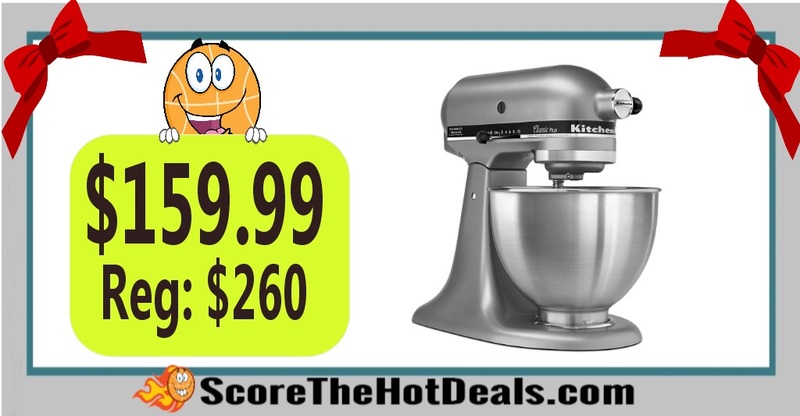 KitchenAid Classic 4.5 Qt Stand Mixer – ONLY $159.99! Hurry on over to Target while supplies last or through 12/25/17 and score a KitchenAid® Classic 4.5 Qt Stand Mixer for only $159.99 after entering coupon code CLASSIC at checkout! This is regularly $259.99 and shipping is FREE or if you need it sooner you can opt for order pickup TODAY where available!